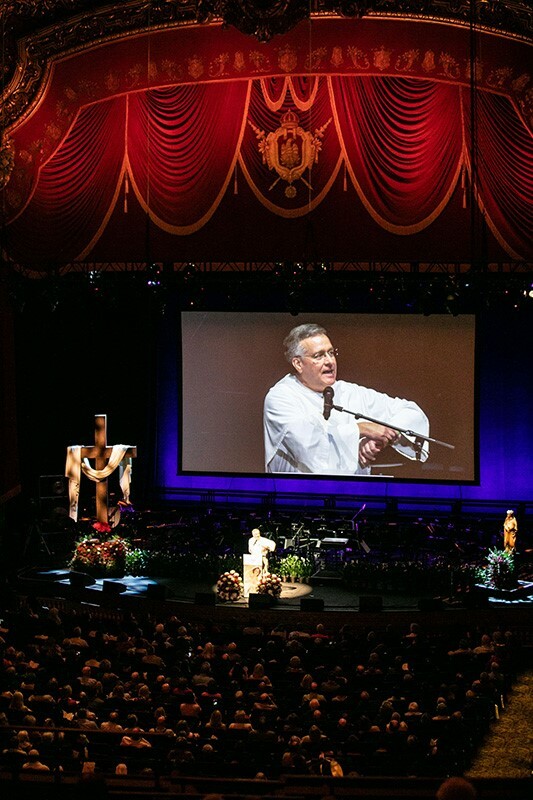 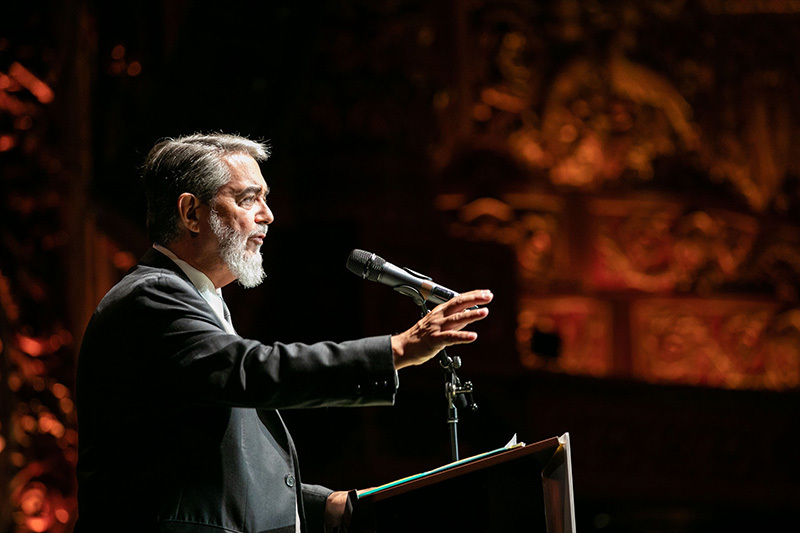 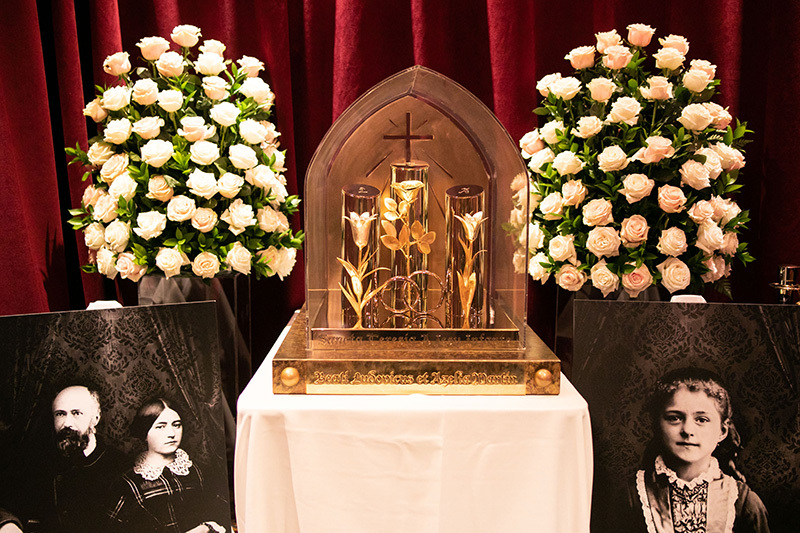 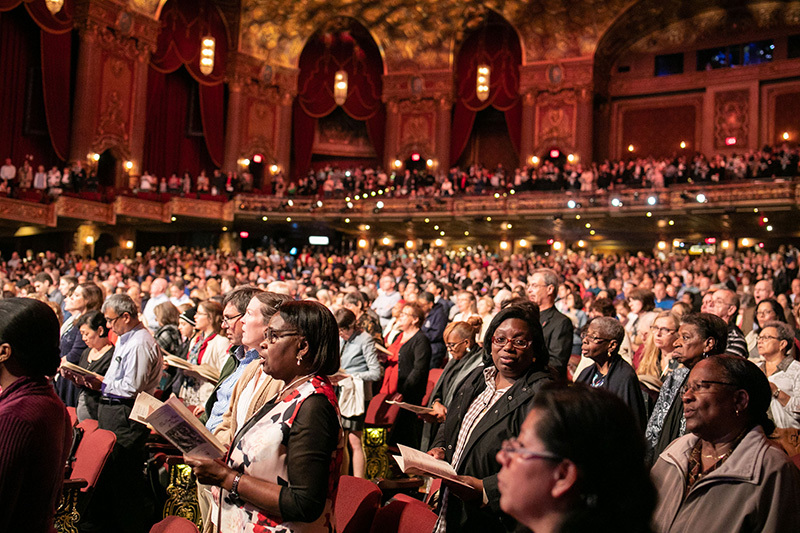 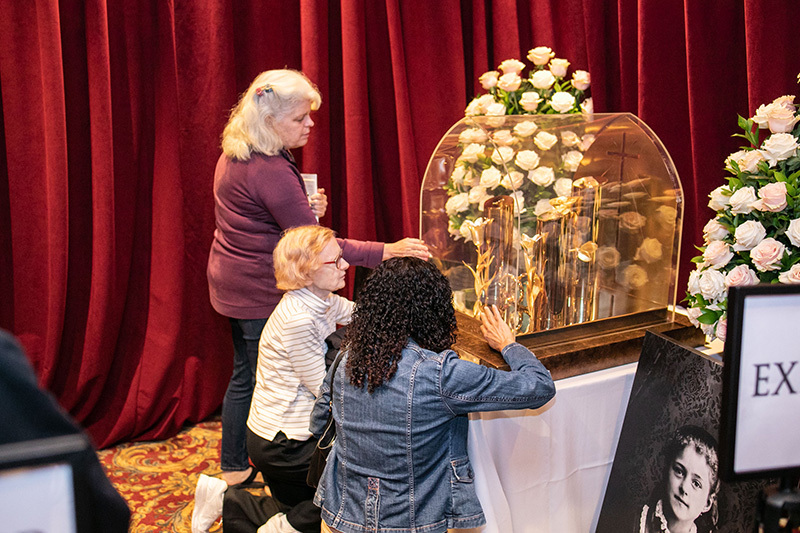 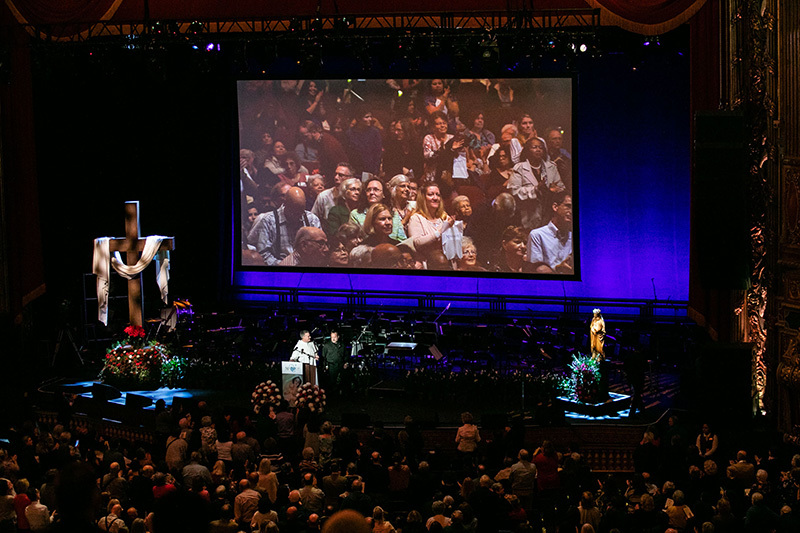 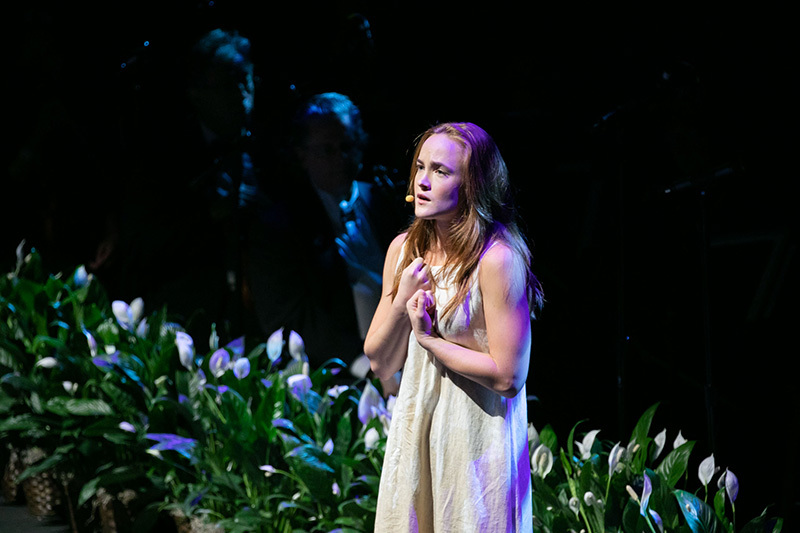 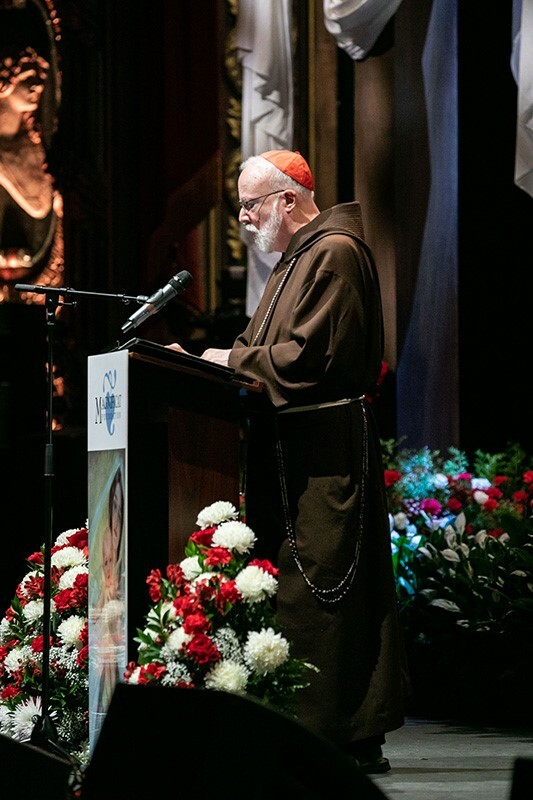 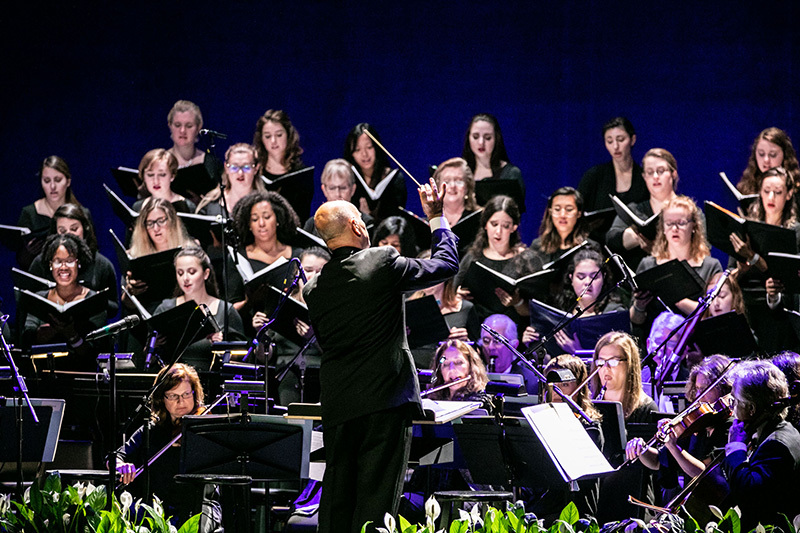 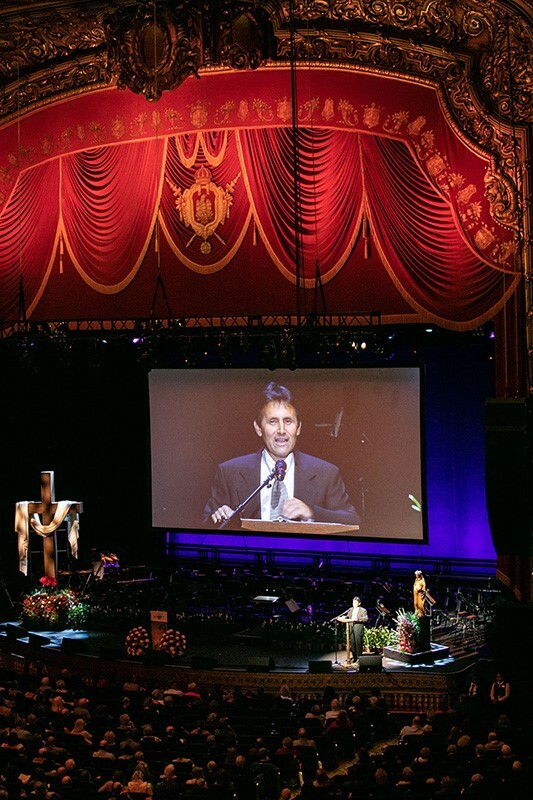 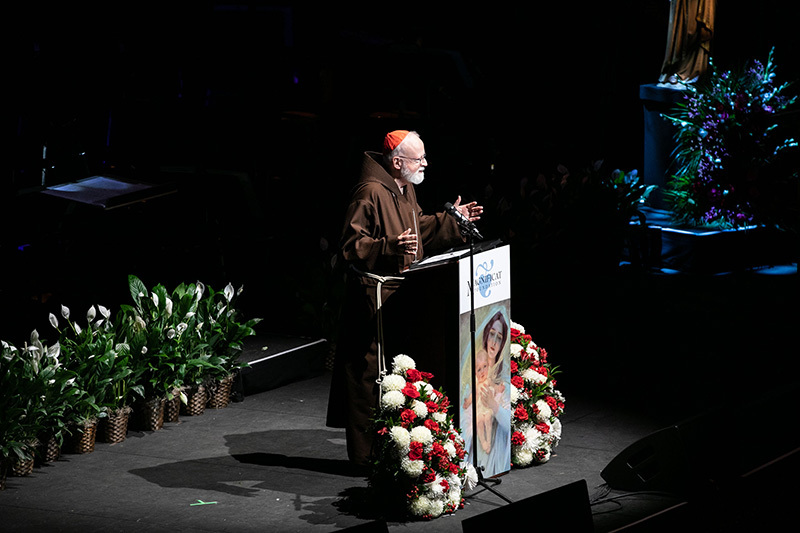 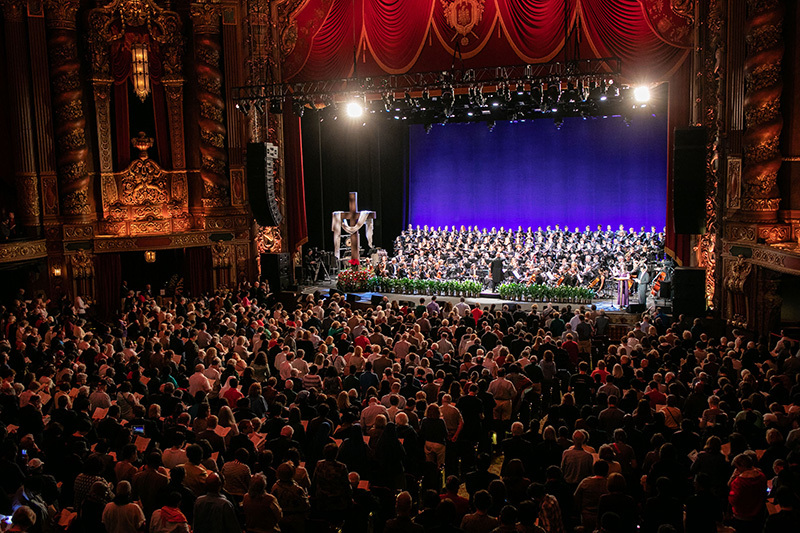 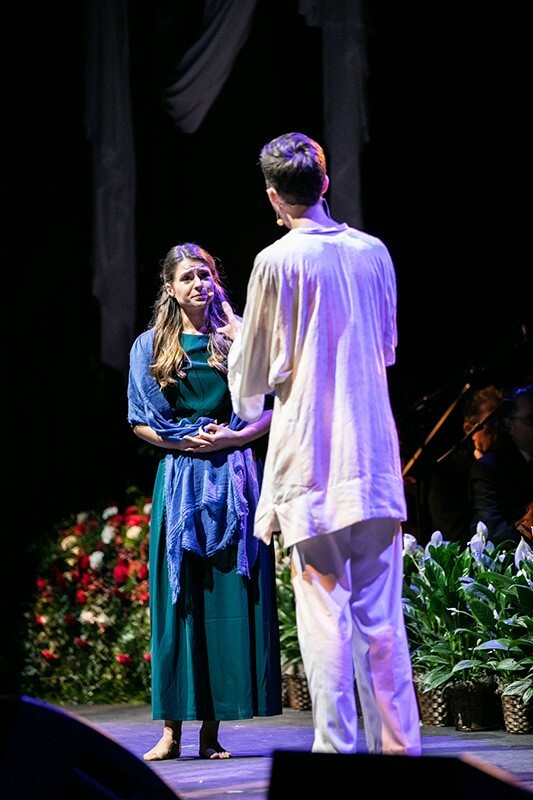 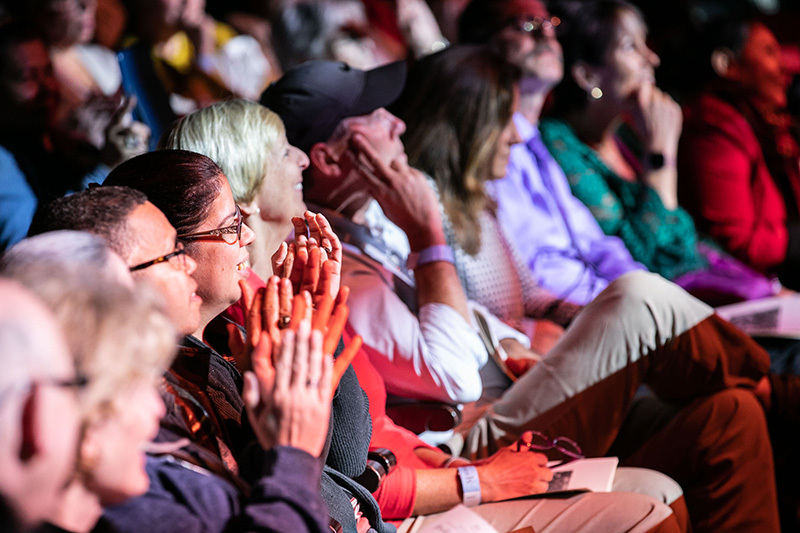 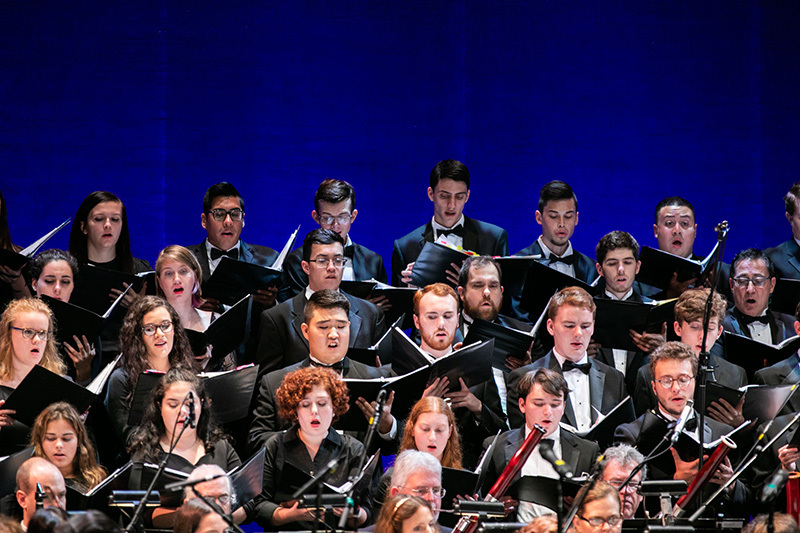 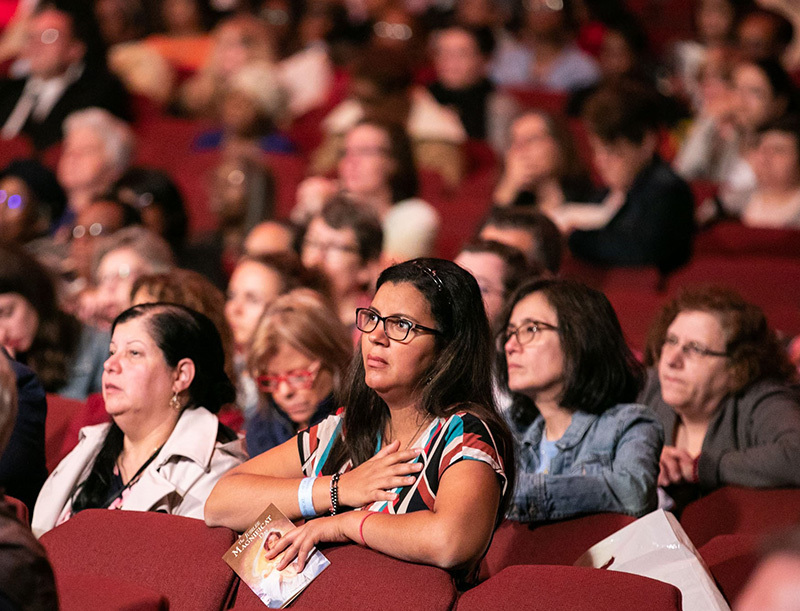 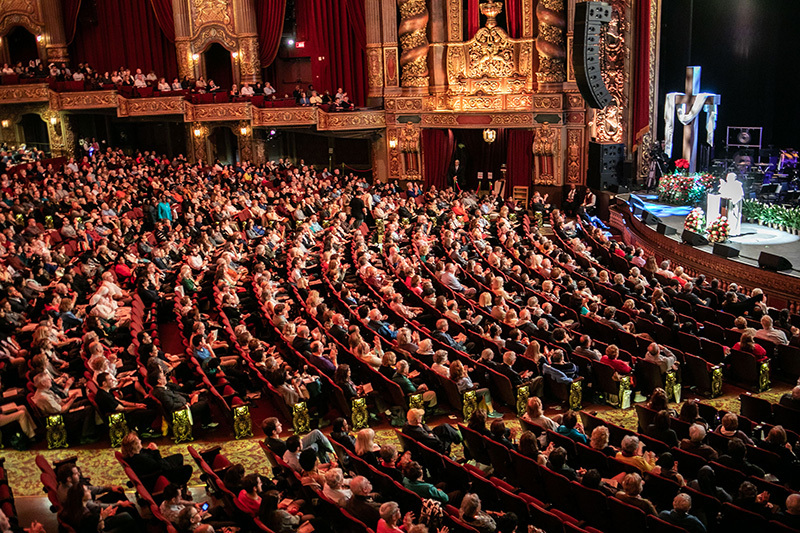 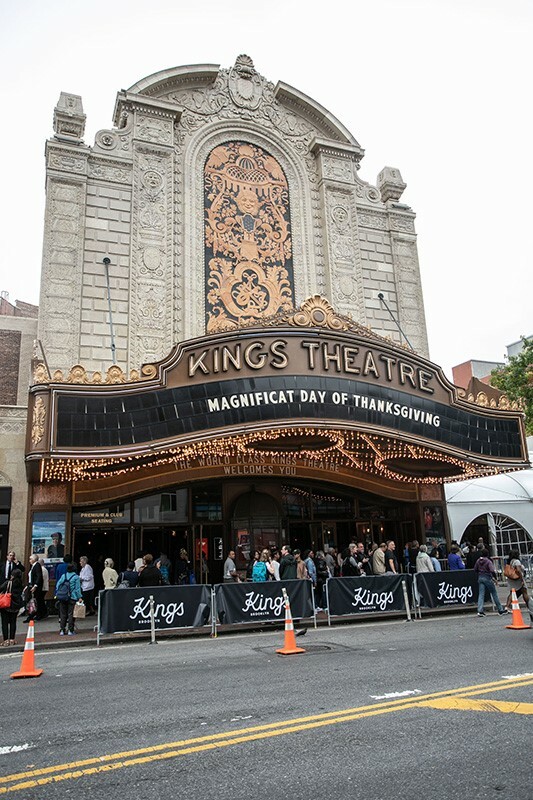 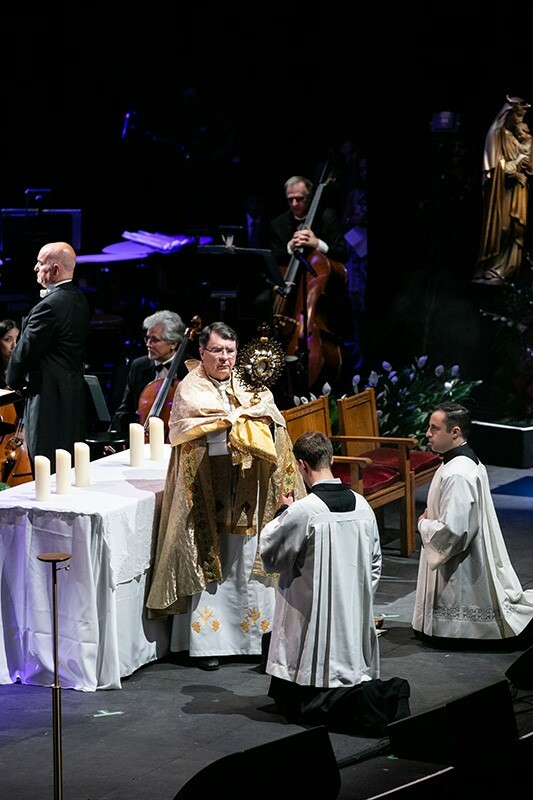 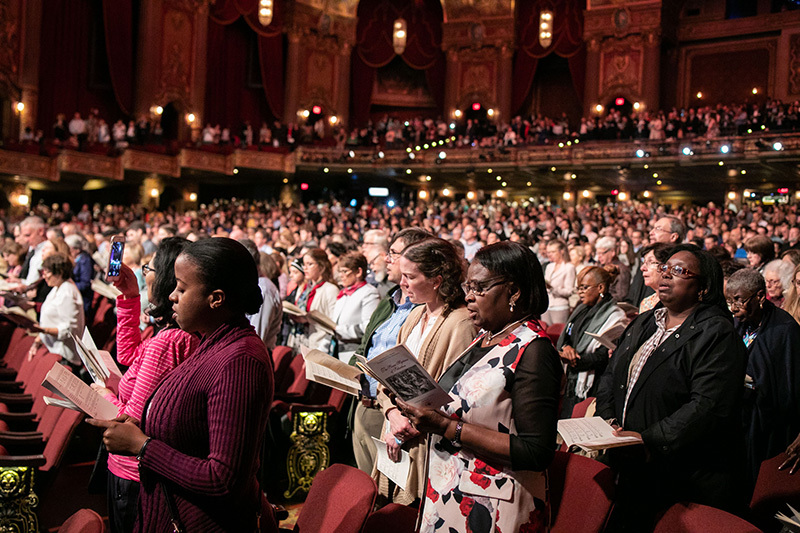 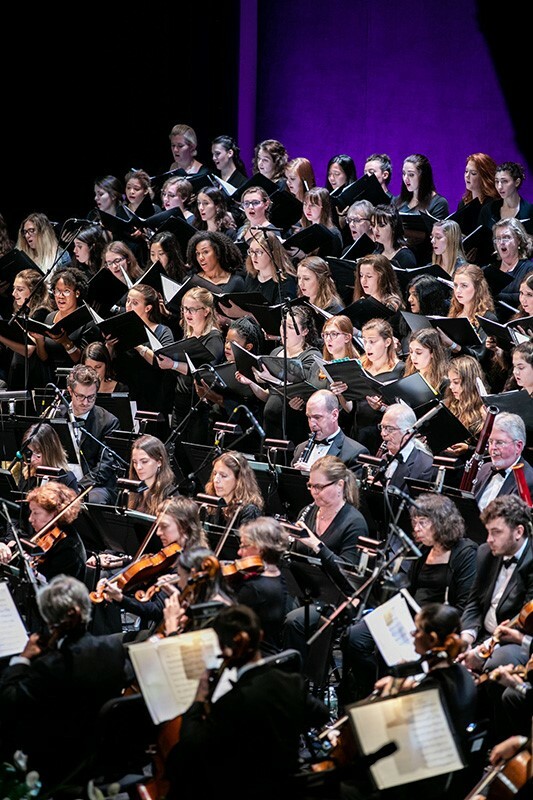 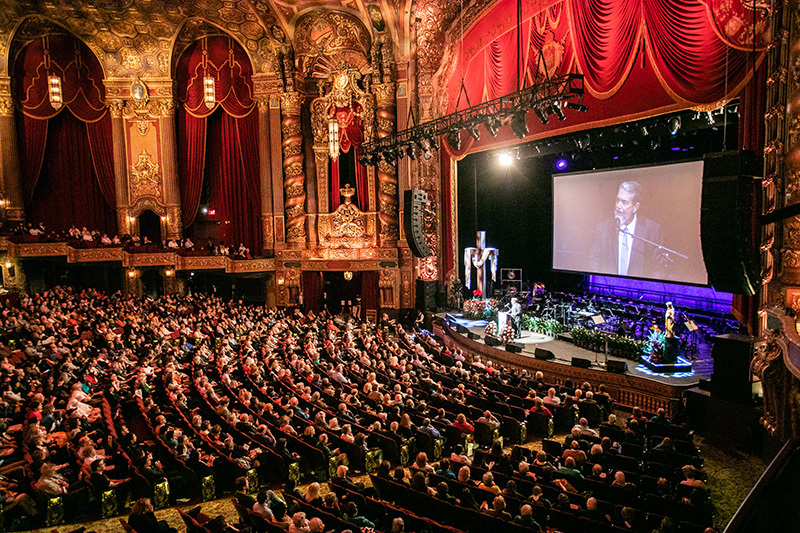 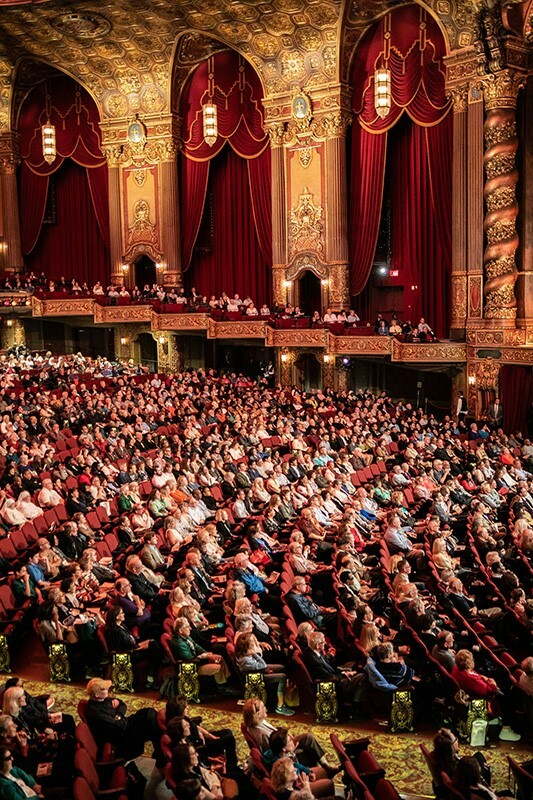 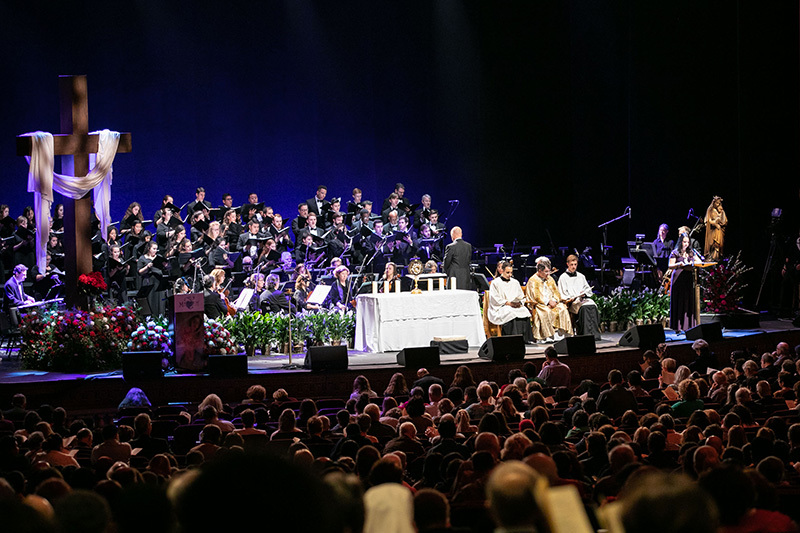 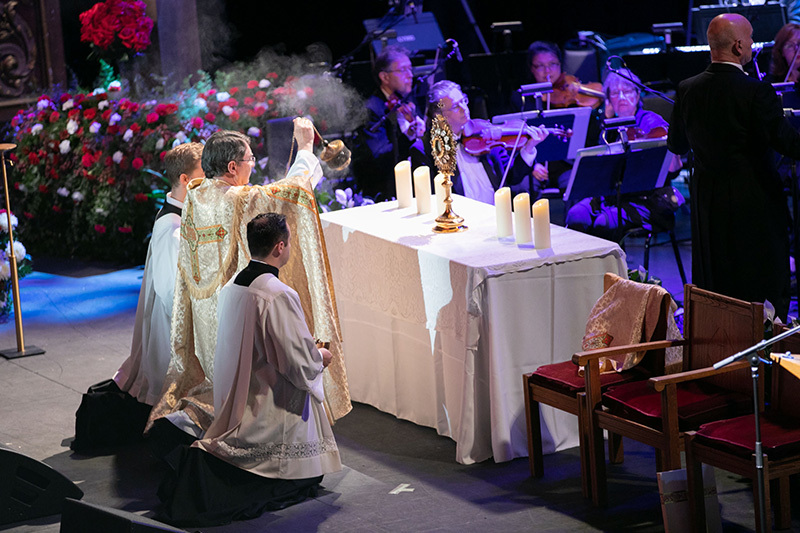 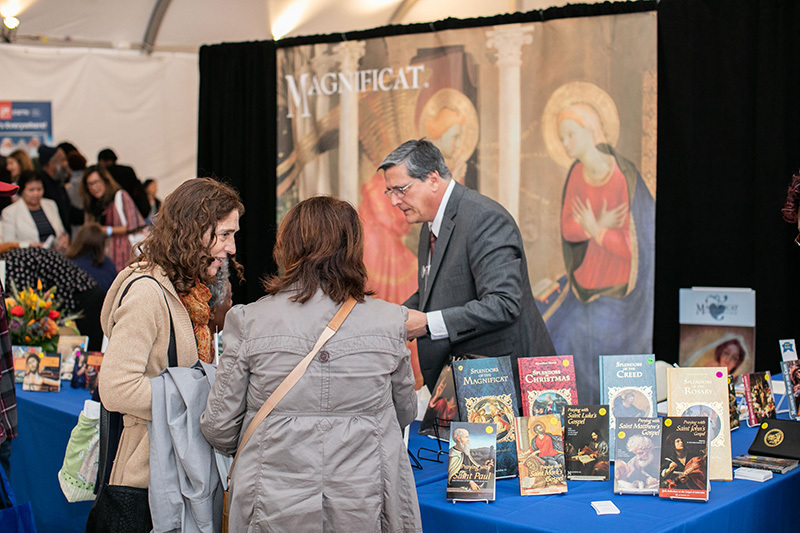 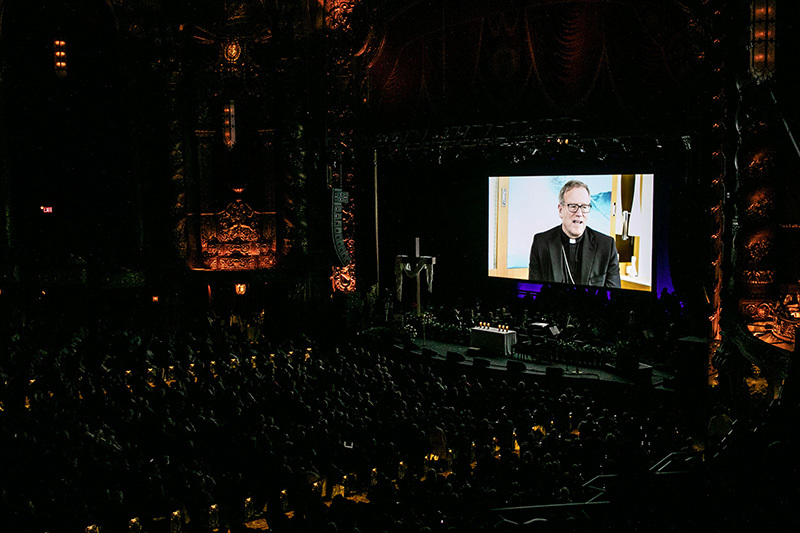 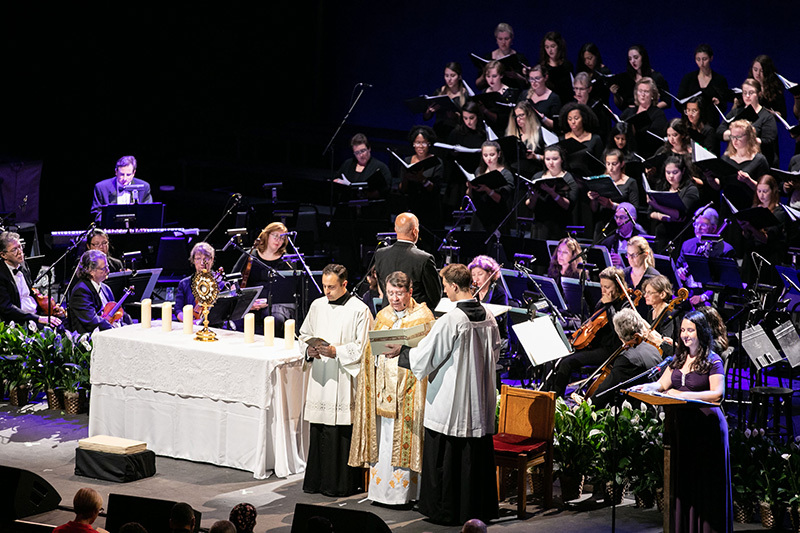 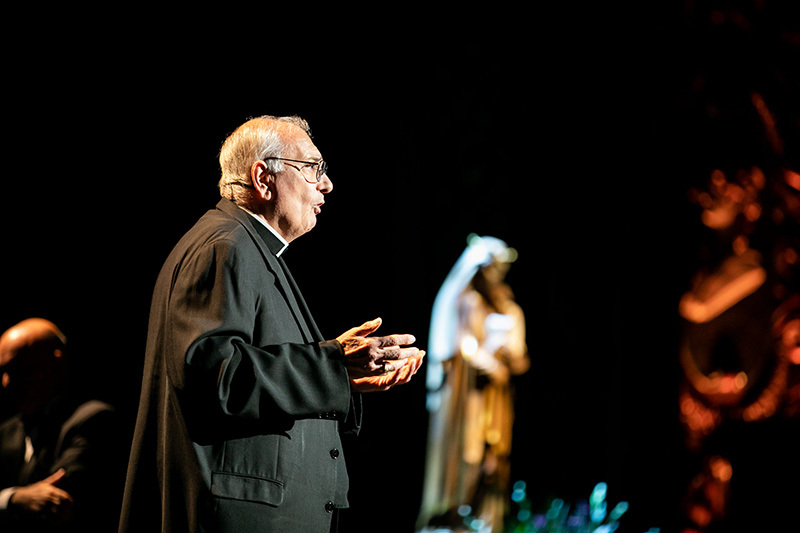 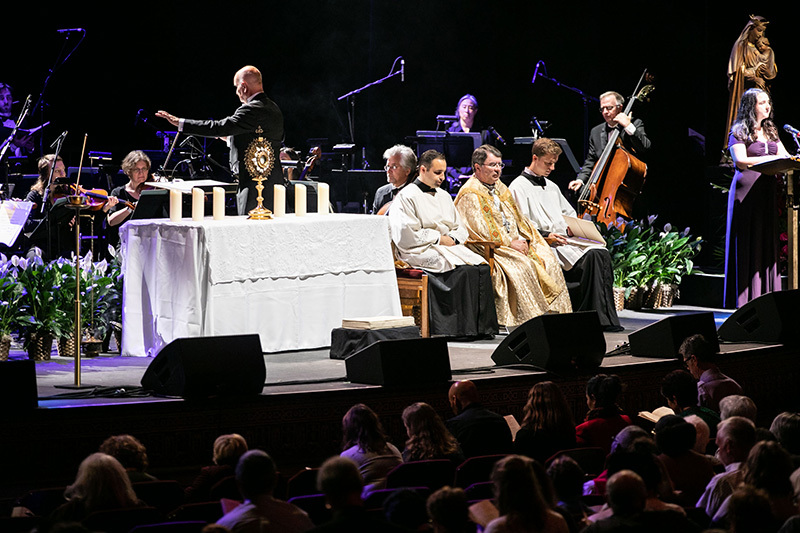 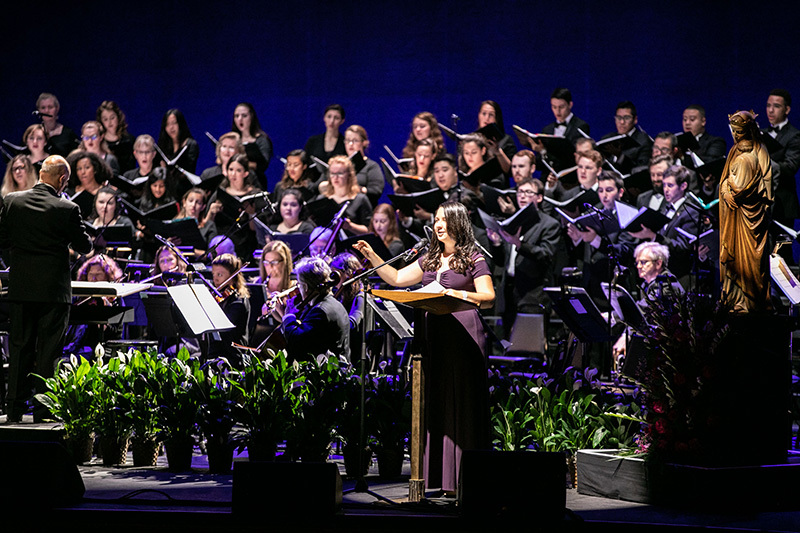 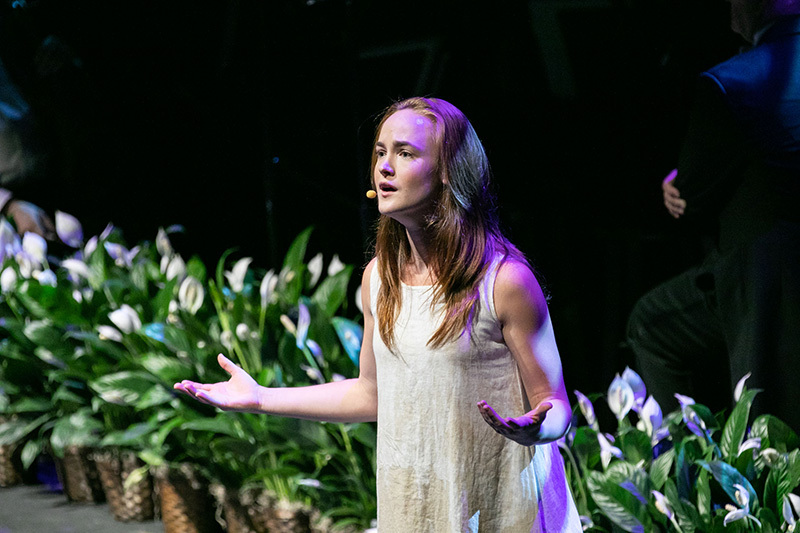 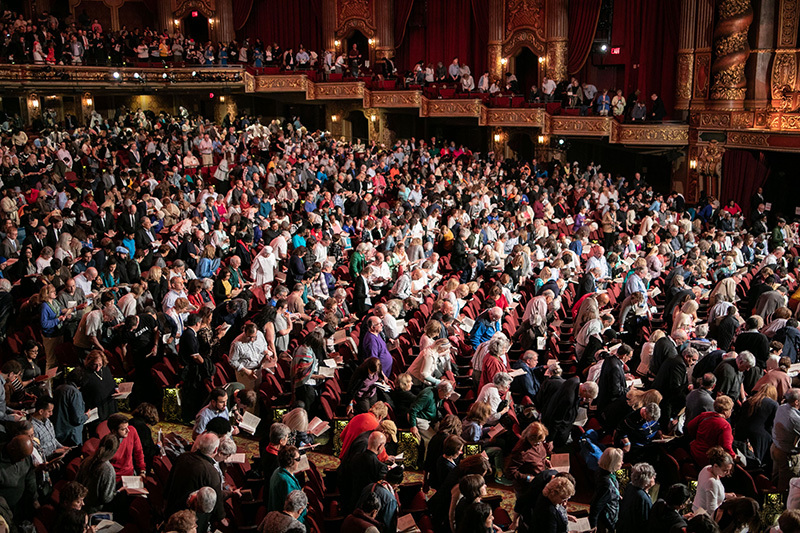 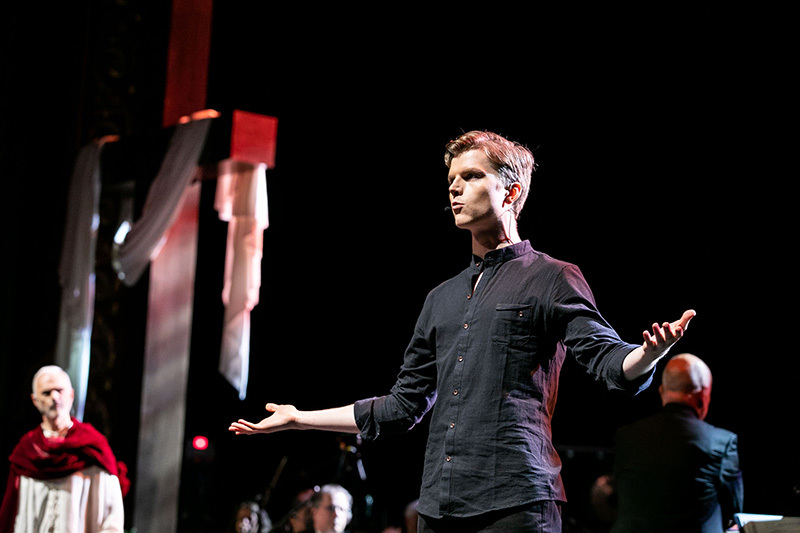 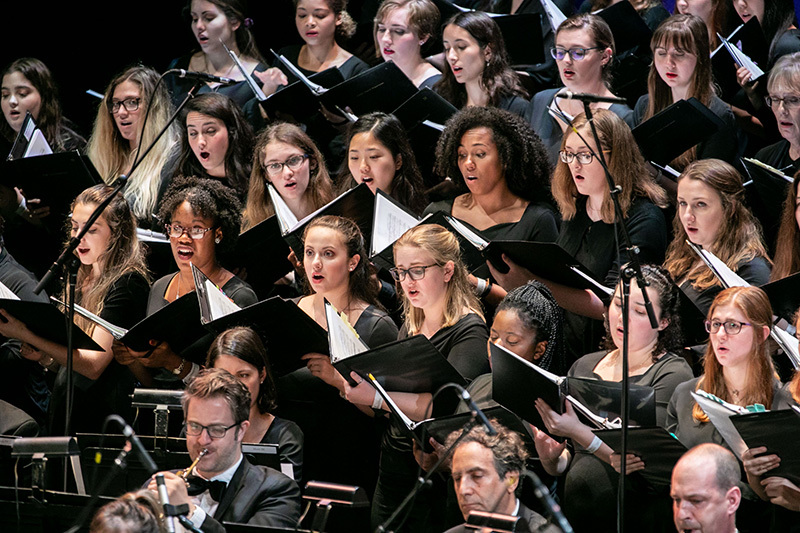 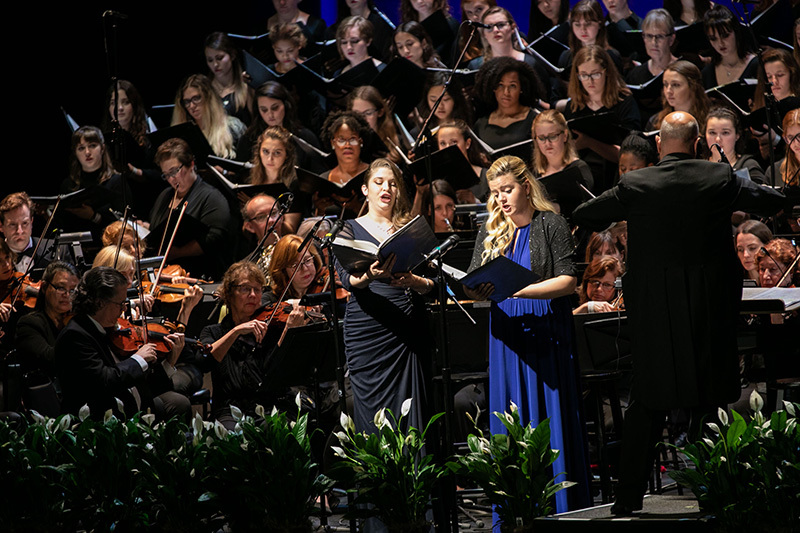 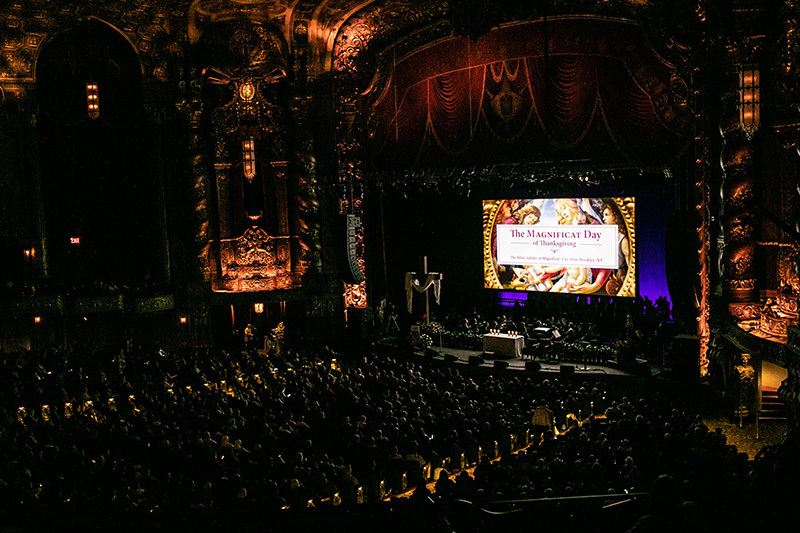 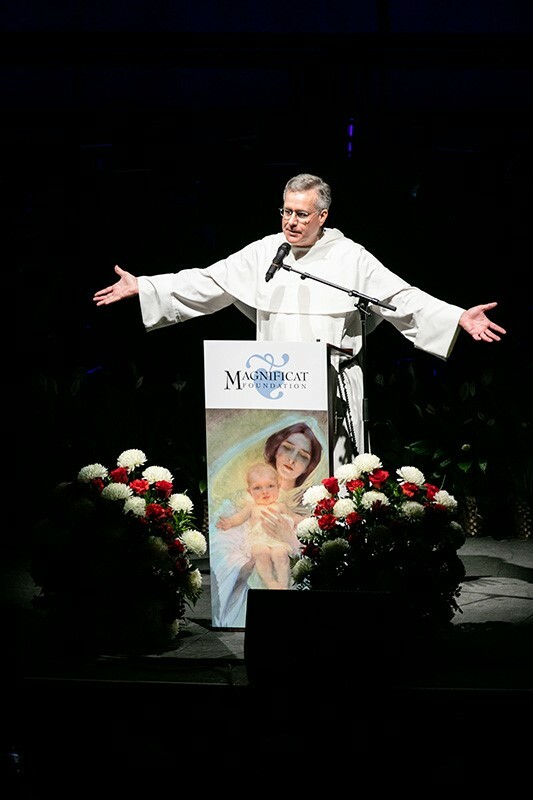 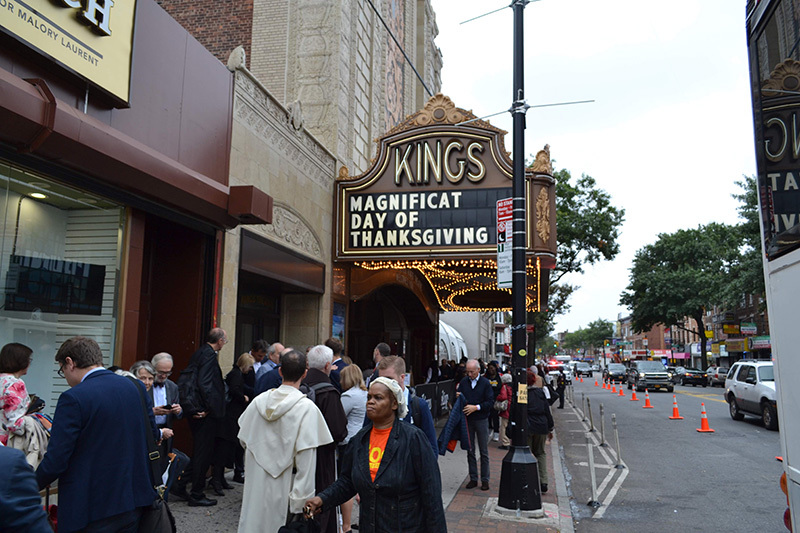 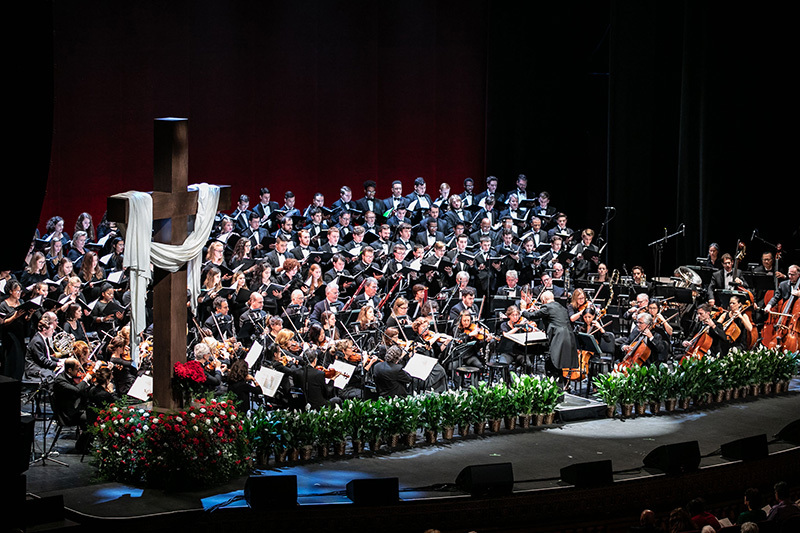 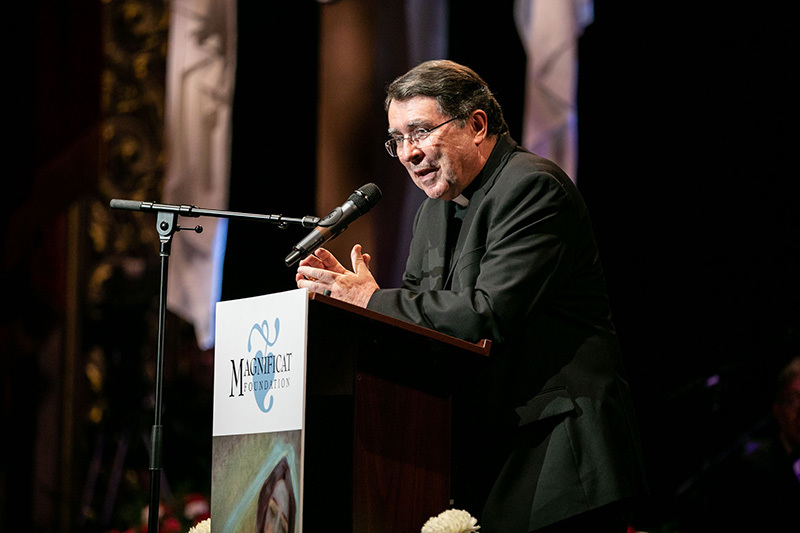 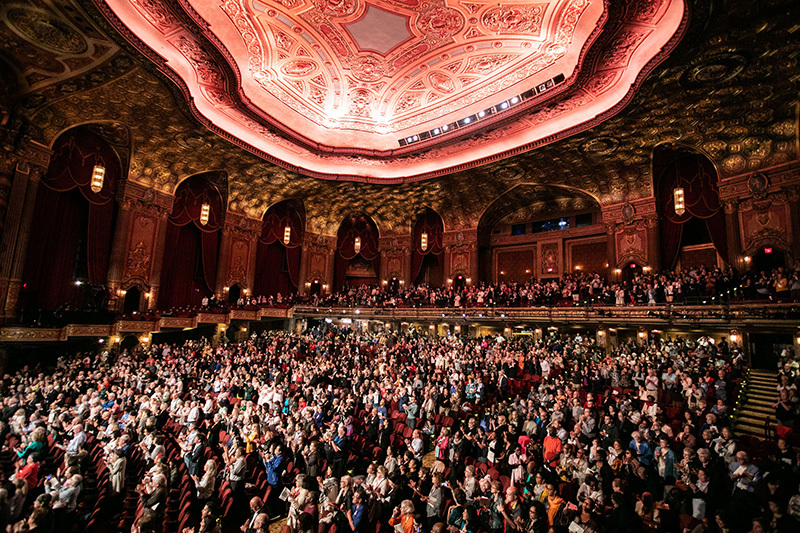 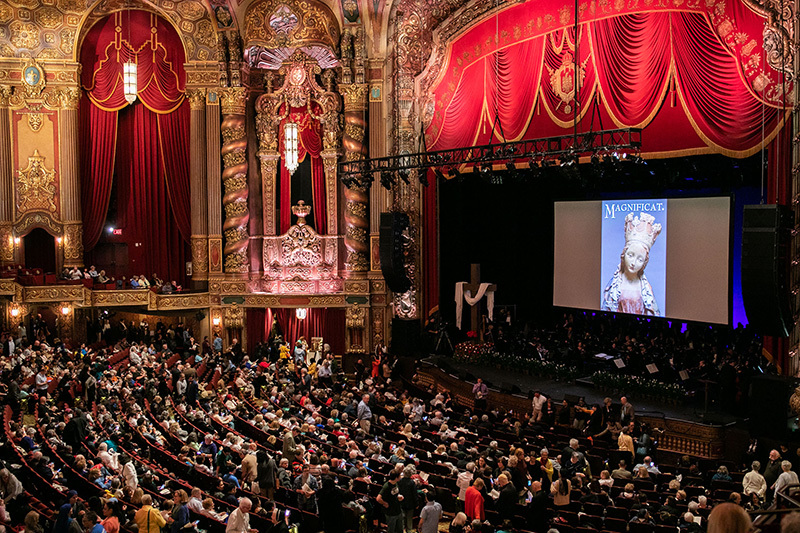 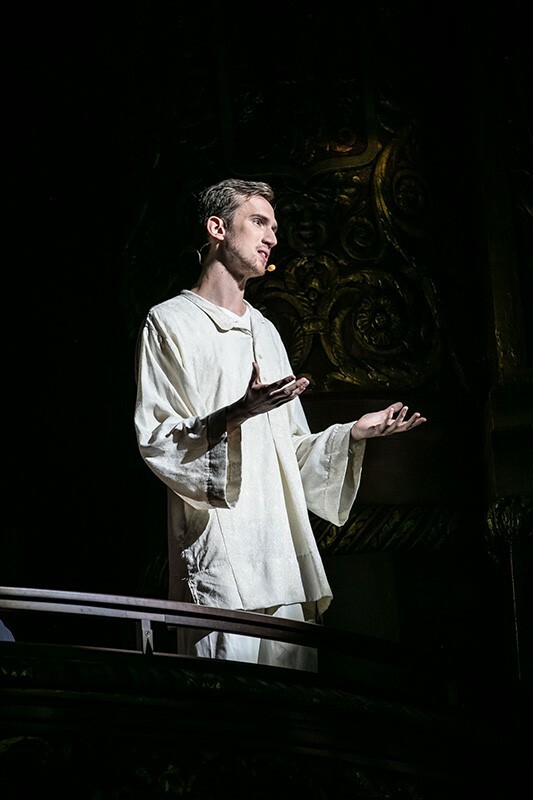 The Jubilee Magnificat Day 2018, held in Brooklyn, NY, gave thousands of believers a tremendous opportunity to give thanks for all the graces God bestowed on so many through the Magnificat publication, first published 25 years ago, and the Magnificat Foundation. 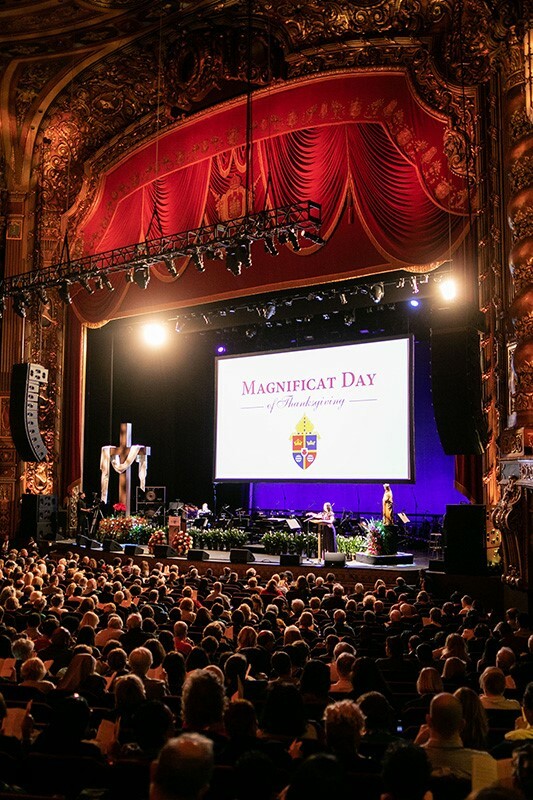 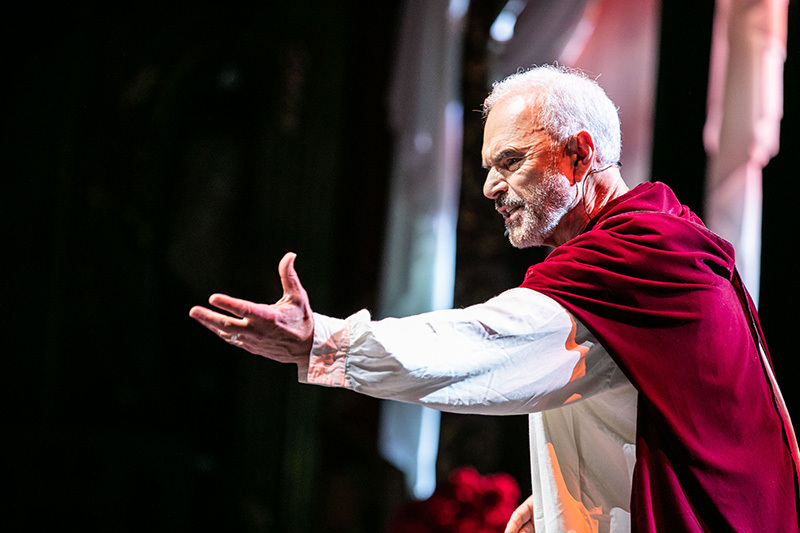 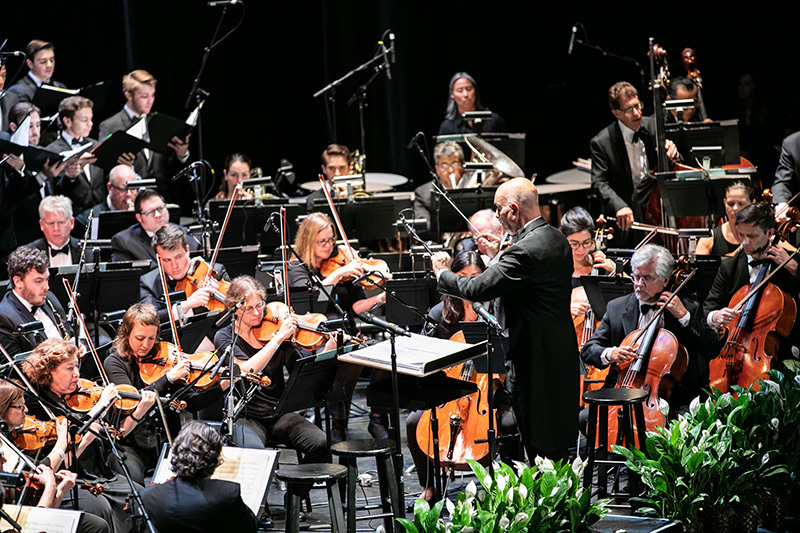 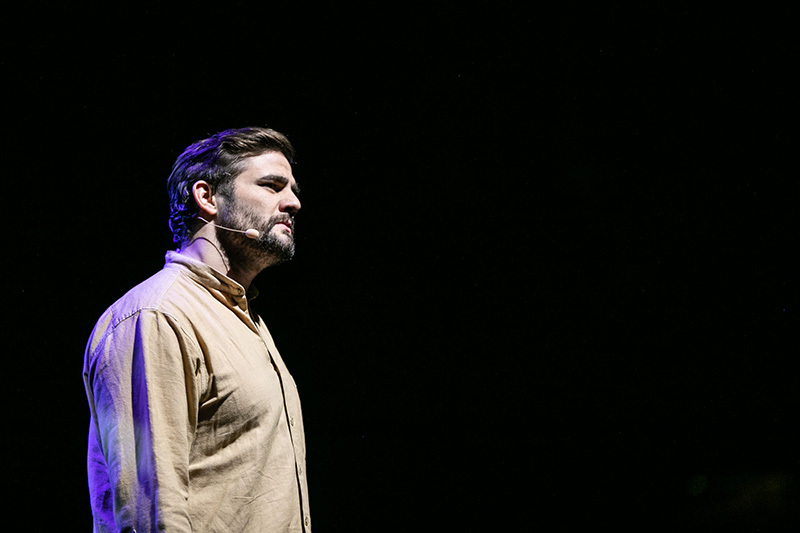 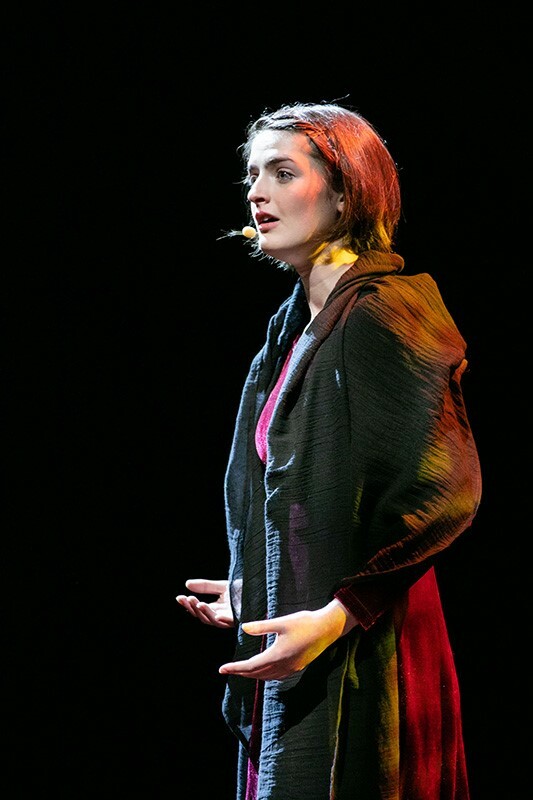 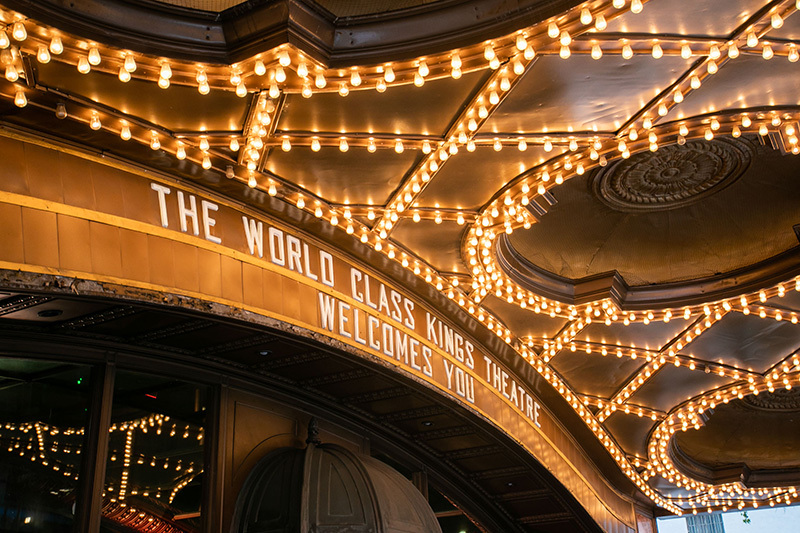 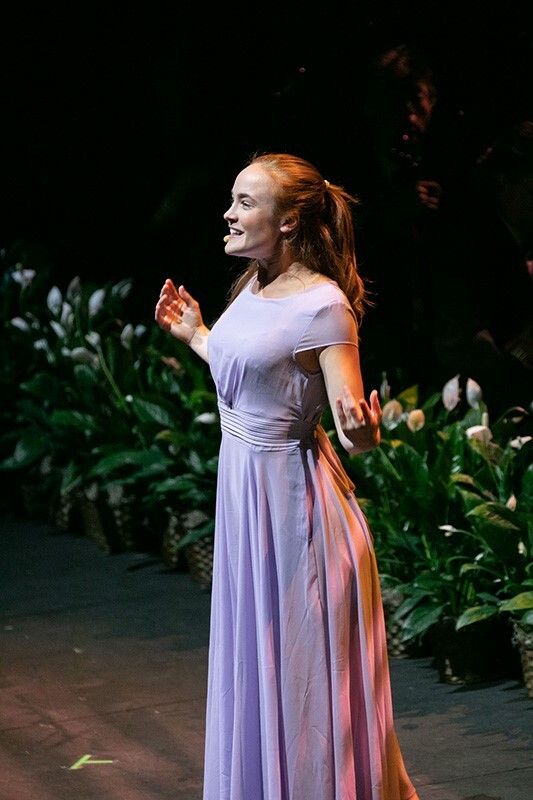 If you would like to help us organize similar events in other cities throughout the country, please consider making a donation to the Magnificat Foundation. 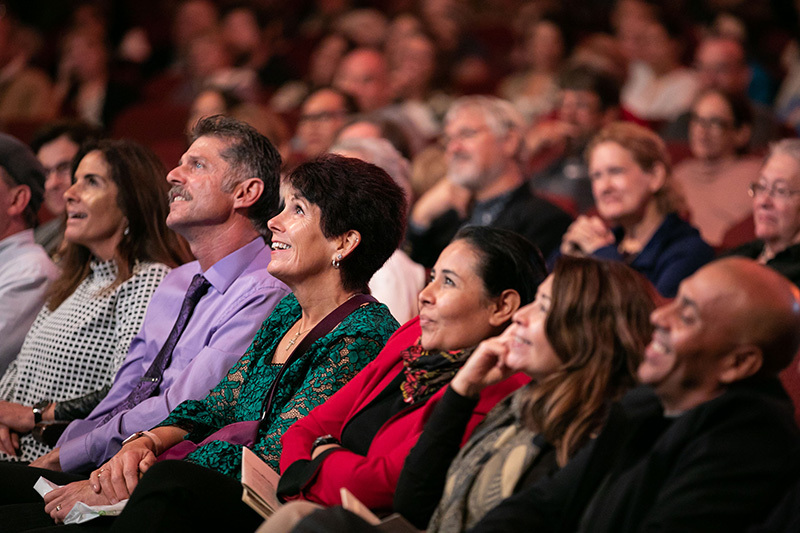 In doing so, you will help thousands more fellow Americans rediscover that same joy. 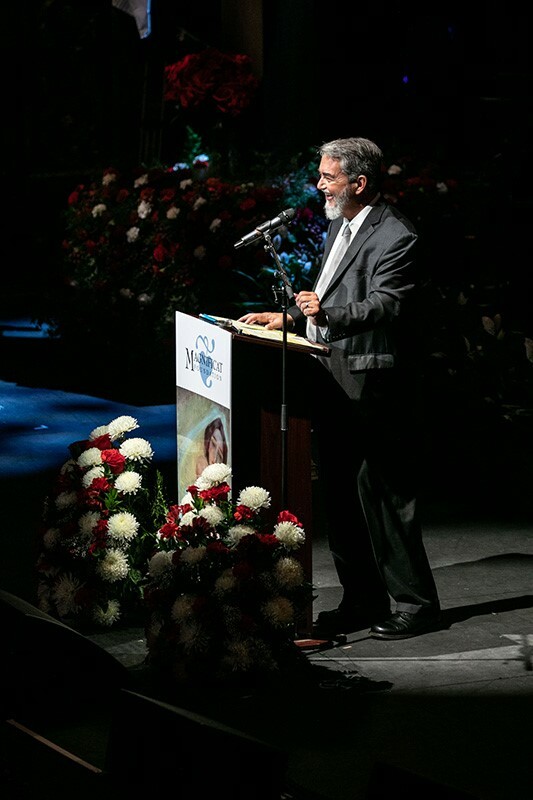 Click on the image to view as a slideshow. 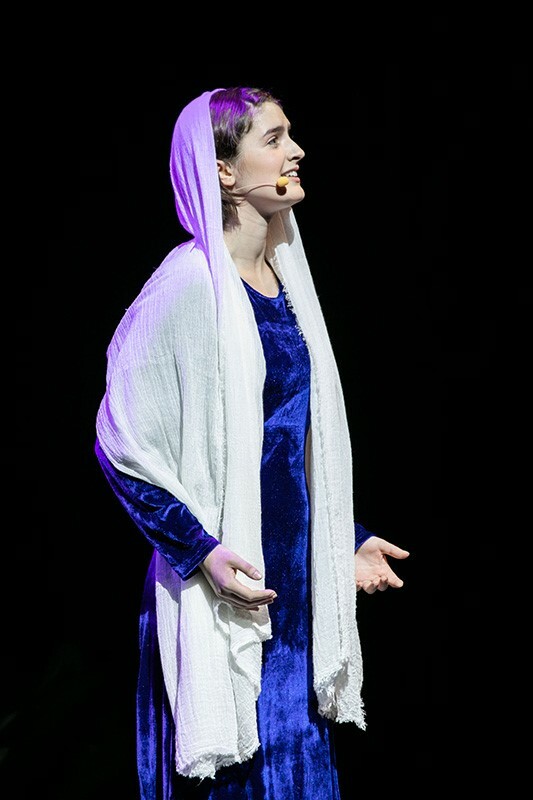 © akg-images / Erich Lessing.